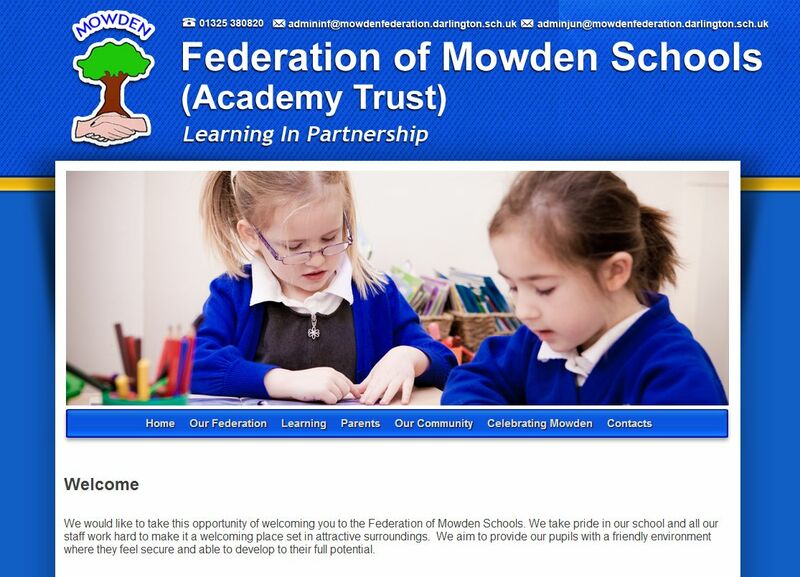 The Federation of Mowden Schools aim to provide their pupils with an environment that enables them to develop to their full potential. This is the impression given in the design and content of their school website. 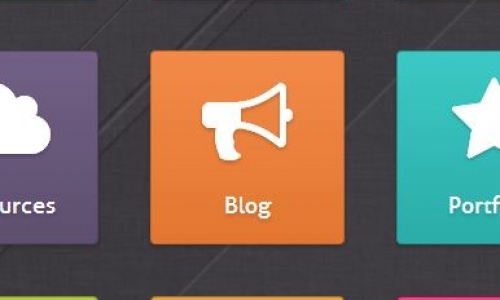 Their School Jotter 2 website is clear and simple, making it easy to navigate around. Subsequently, it’s easy for parents to find the information they need. The bright colours and professionally-taken photos used on the homepage, showing pupils engaged with their work, are also welcoming to the people who visit the website.